Fanni Rencz, M.D., Ph.D., from Corvinus University of Budapest in Hungary, and colleagues proposed a new scoring system for the DLQI that corrects for the bias in the NRR option (DLQI-R) and examined its construct validity using data from 242 patients (104 of whom marked at least one NRR). For each patient, the DLQI score was calculated according to the original scoring and by applying the new scoring formula. The DLQI-R validity was tested against the Psoriasis Area and Severity Index (PASI) and the three-level five-dimension EuroQoL (EQ-5D-3L). The researchers found mean scores of 9.99 ± 7.52 and 11.0 ± 8.02 on the DLQI and DLQI-R, respectively. With the DLQI-R score, eight more patients (3.3 percent) achieved the "PASI > 10 and DLQI > 10" threshold required by clinical guidelines to become candidates for systemic treatment. When the number of NRRs allowed were limited to two or three, the results were robust. The DLQI-R correlated slightly better with PASI and EQ-5D-3L index scores than the DLQI. 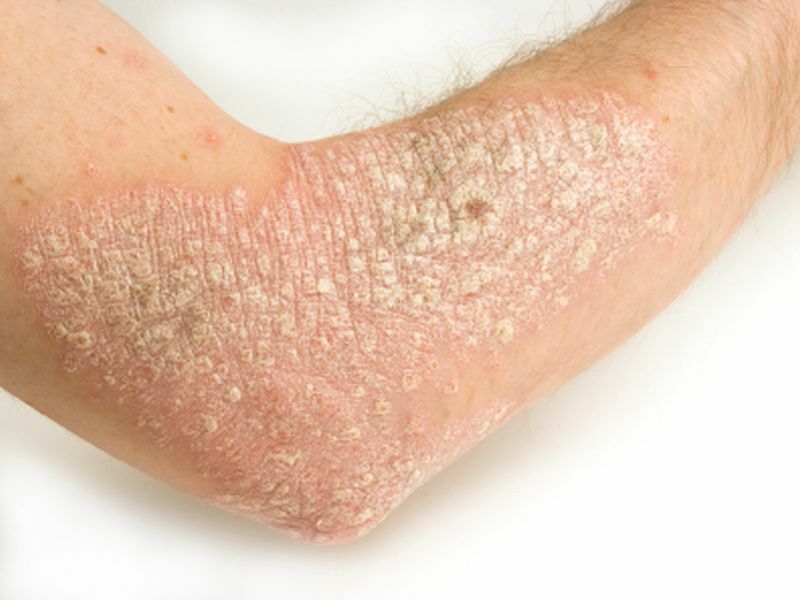 "The novel scoring primarily strives to provide fair access to systemic treatments for patients with psoriasis," the authors write.